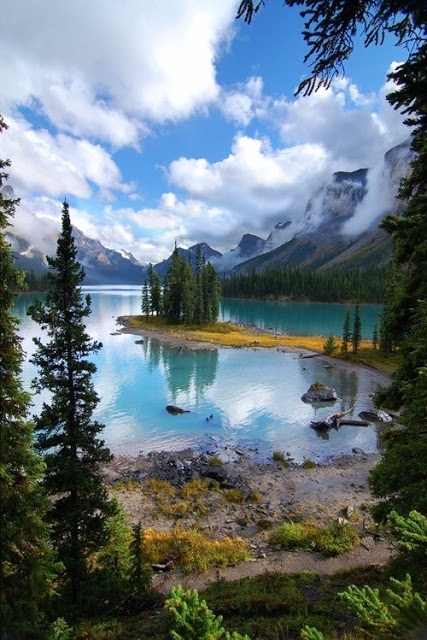 Spirit Island is a tiny island in Maligne Lake in Jasper National Park. This landmark is the destination of boat trips across Maligne Lake, a view many people associate with the Canadian Rockies. Spirit Island enjoys worldwide reputation. This landmark is one of the most famous views of the Canadian Rockies.